I can personally vouch for their capabilities and would recommend BCC for most any Site Work project. Brad Cole Construction was hired by Honda and started with a clearing and erosion control contract. 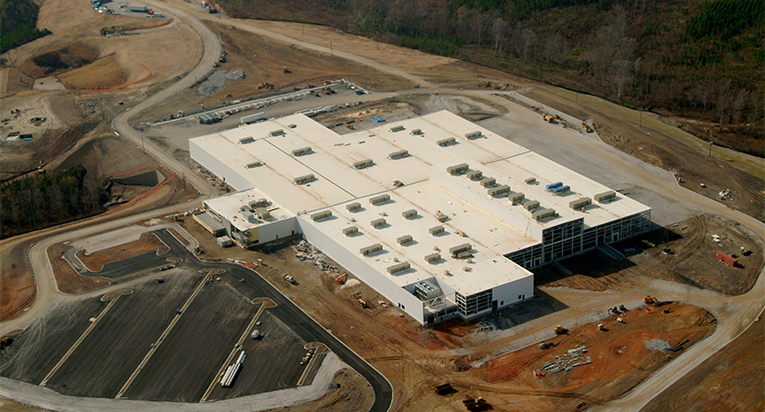 Through their strong production and performance, BCC was awarded five additional site work contracts for Honda’s new 600,000 square foot facility and 1.5 mile parkway. The project had an extremely tight schedule and multiple milestones; all were met. At peak production, they consistently moved 30,000 cubic yards of earth per day. This project represents the shortest duration for the completion of a major automotive plant in the U.S. from the permit acquisition date to the start of plant production.